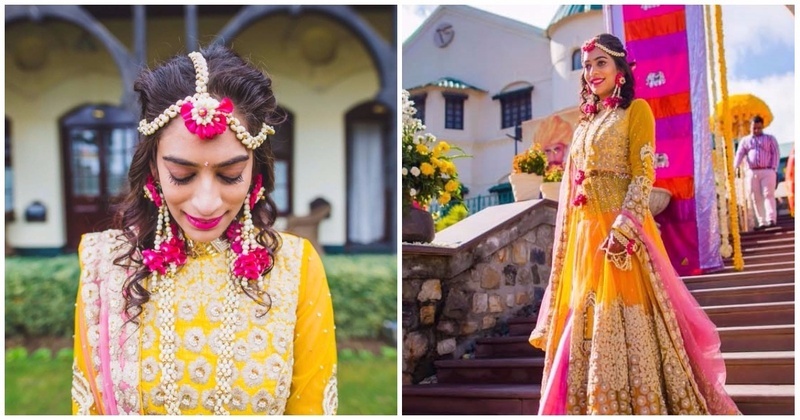 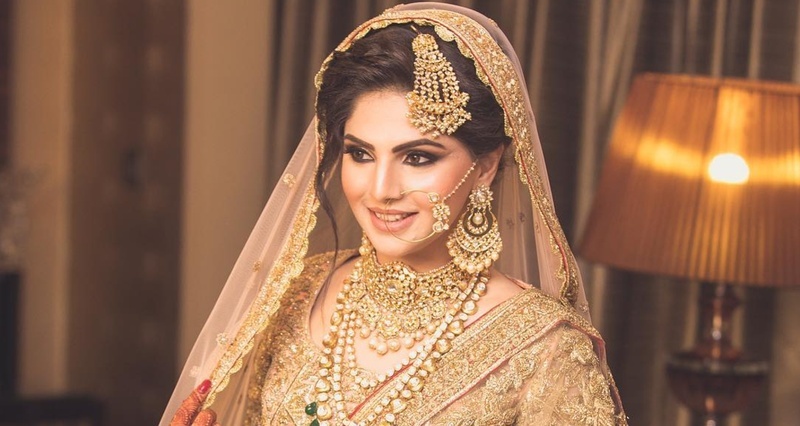 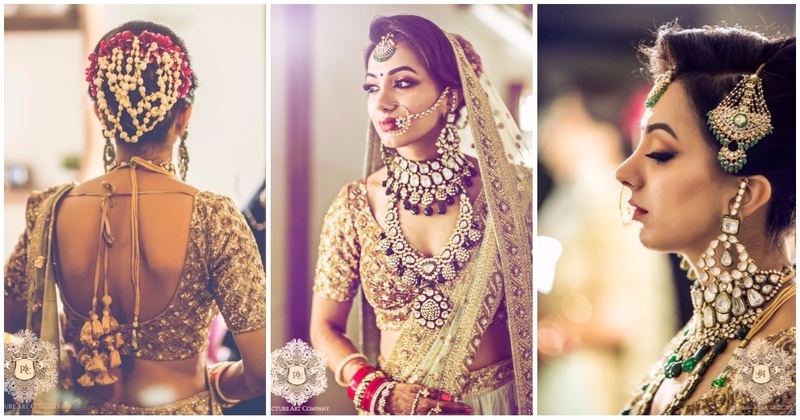 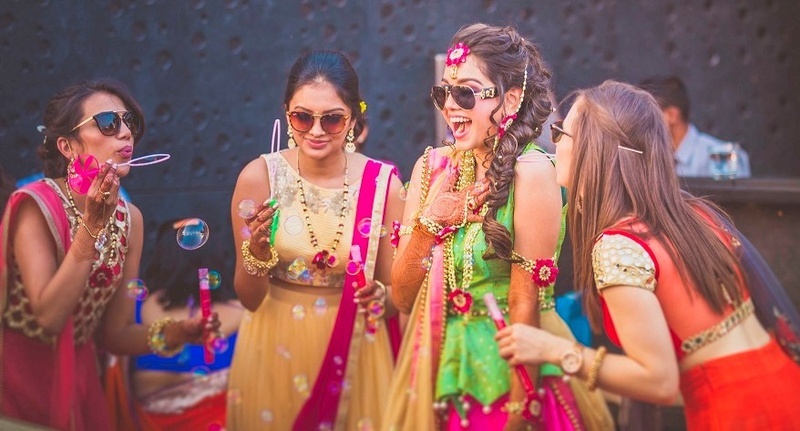 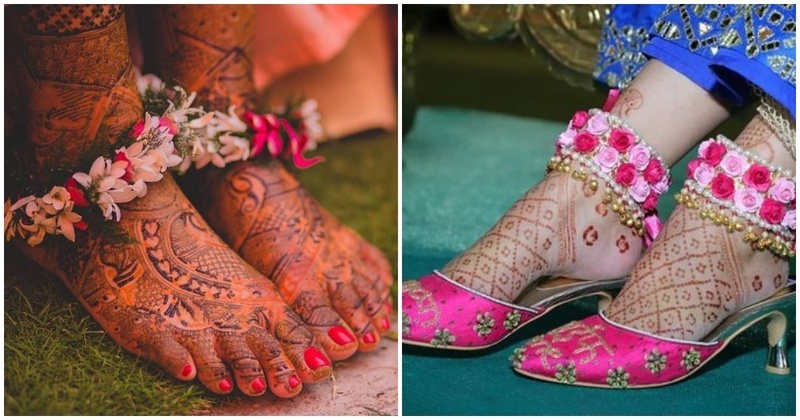 8 brides who floored us with their gorgeous floral anklets! 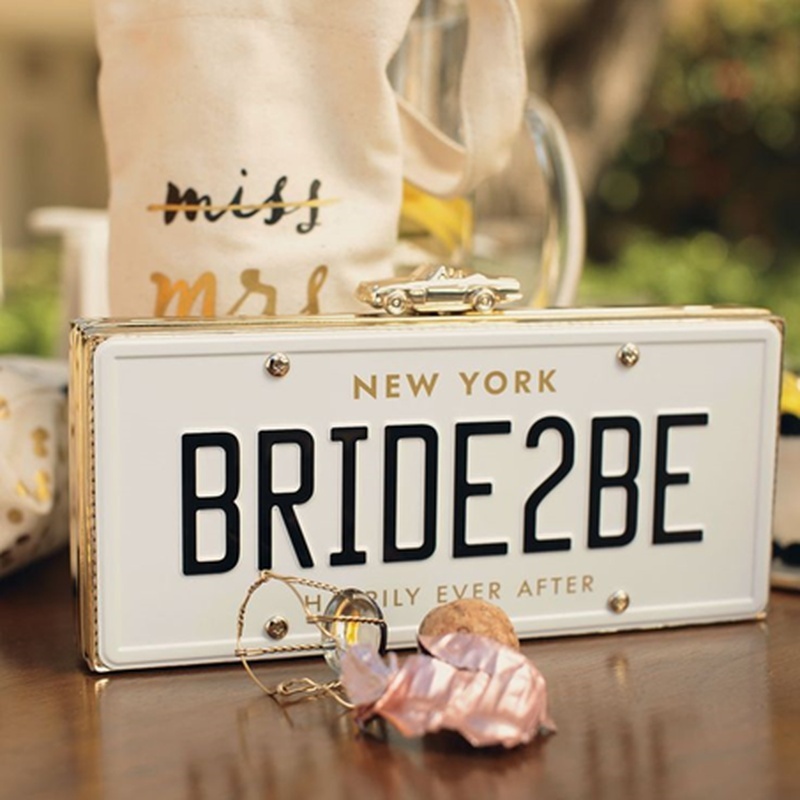 Top 7 Clutch Trends 2017! 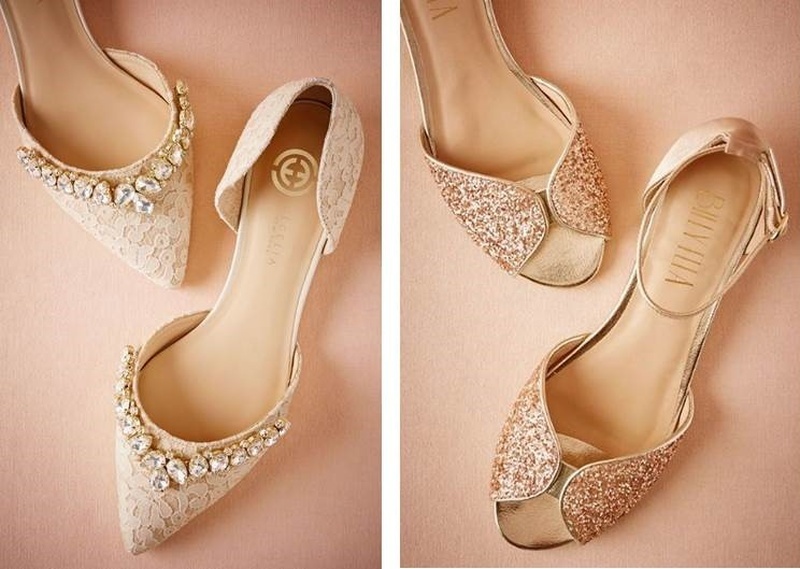 5 Flat Footwear Types to Wear To an Indian Wedding or Sangeet. 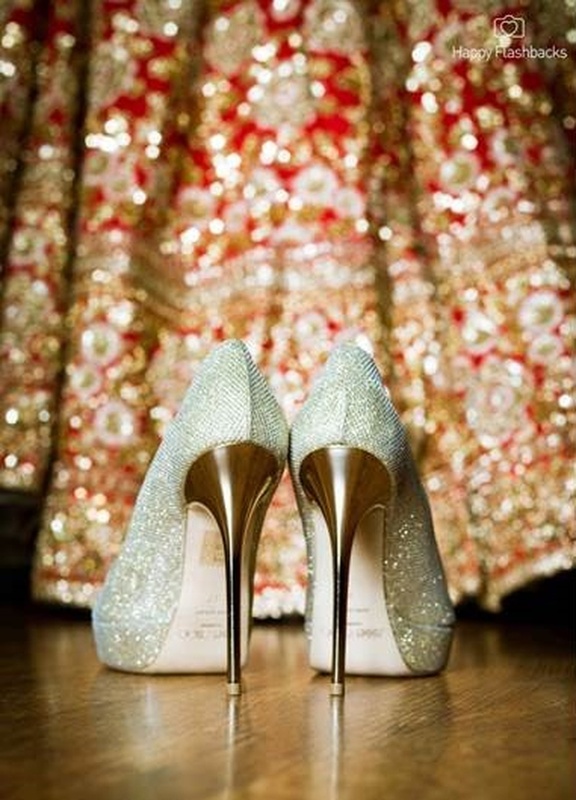 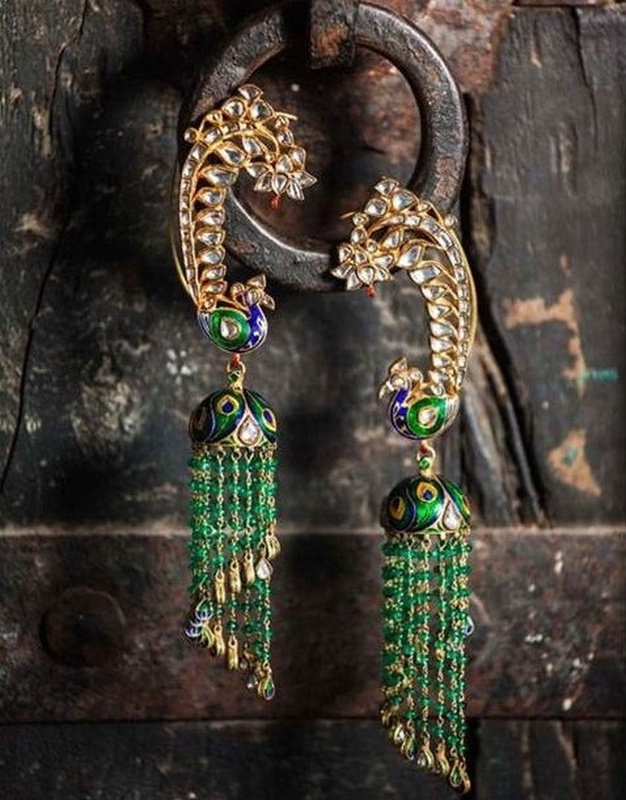 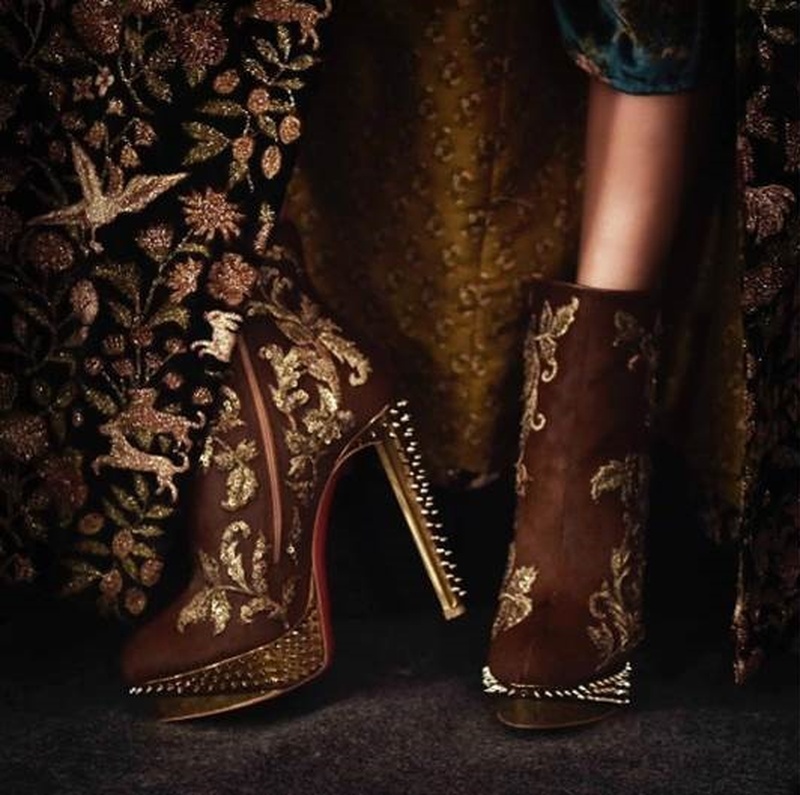 Sabyasachi & Christian Louboutin: An Unmatched Accessory Design Collaboration. 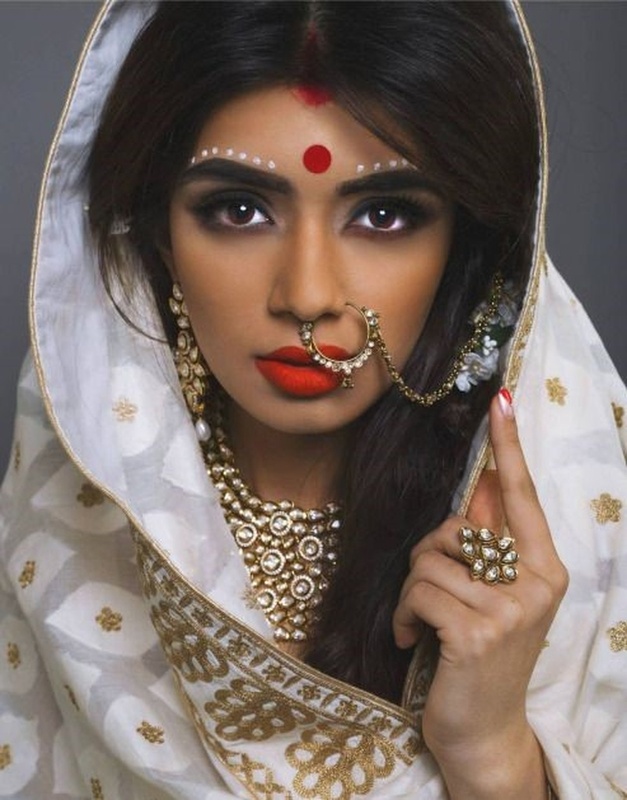 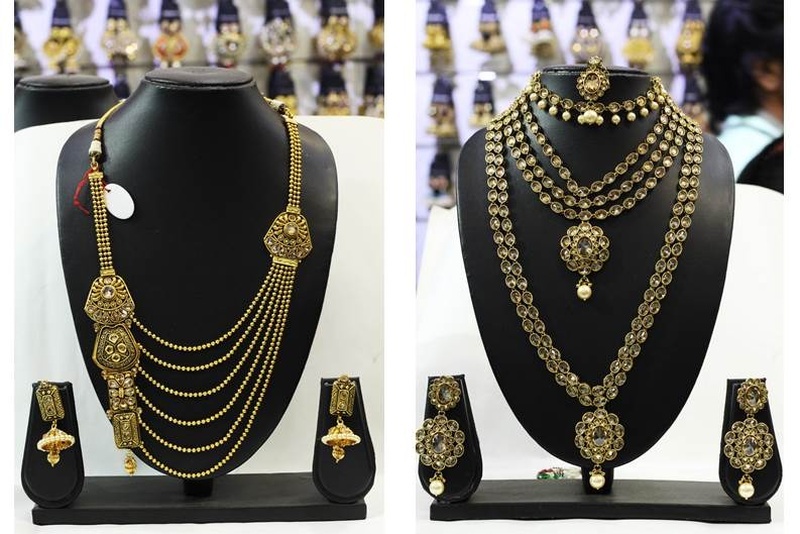 A Guide to Picking the Perfect Bindi to Match Your Face Shape.